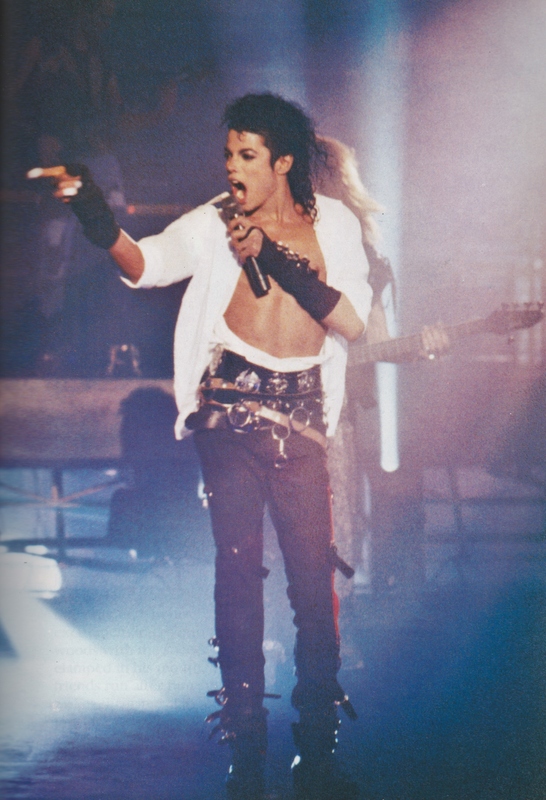 Michael Jackson - HQ Scan - Dirty Diana Vid. . HD Wallpaper and background images in the Michael Jackson club tagged: photo michael jackson. This Michael Jackson photo contains tamasha.